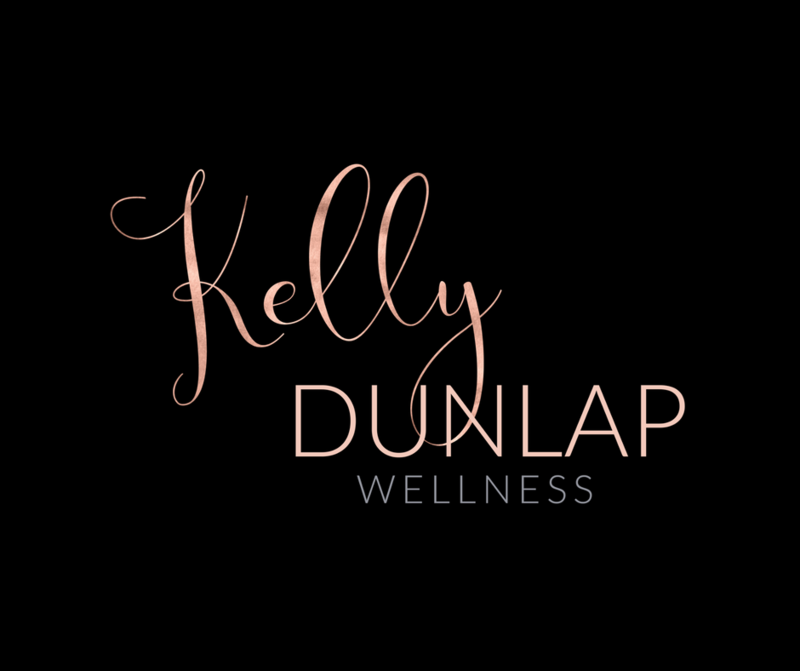 Kelly Dunlap, Certified Fat Loss and Wellness Coach, is married to her husband Paul of 15 years and has 3 children. Kelly’s love of fitness began at the age 14 when she tried aerobics for the first time in her parent’s living room and fell in love! She became more serious about fitness when she gained 50lbs at age 17 because of making poor choices and poor eating habits. Through dedication and hard work, Kelly ultimately lost the weight, which inspired her to become a certified aerobics instructor and personal trainer so she could help others do the same thing. After 25 years in the industry, she retired from coaching clients in a gym. She figured out how she could continue to help her clients and many more through an online program. She realized her clients needed more than exercise to create the change they so badly desired. She realized she had to help dispell the popular “exercise more eat less” protocol because it just doesn’t work. That myth of a belief was doing more harm than good. That the common belief of losing weight this way was not only damaging their metabolism but also damaging their spirit along the way. She knew that women needed an overall lifestyle change so she designed a her coaching program around that! Her coaching is not only about nutrition because she knows there is so much more to making a permanent change. She helps her clients to make an overall shift in their mindset, limiting beliefs, routines and habit loops, which ultimately turns into an overall mind and body transformation. One of the unique things about Kelly’s coaching is she specializes in helping women to balance their hormones so they can lose body fat, have more energy, and curb cravings. Her coaching protocols are designed to help women not only lose fat but to redesign their life. A lifestyle that no longer consists of having the “dieter’s mindset”, but a lifestyle that is more balanced and intuned to their own personal needs. Kelly teaches women how to create an eating plan according to their personal preferences and permanent behavioral changes which provides sustainable results. Kelly also specializes in helping women who have PCOS, PMDD, are menopausal and have food sensitivities. 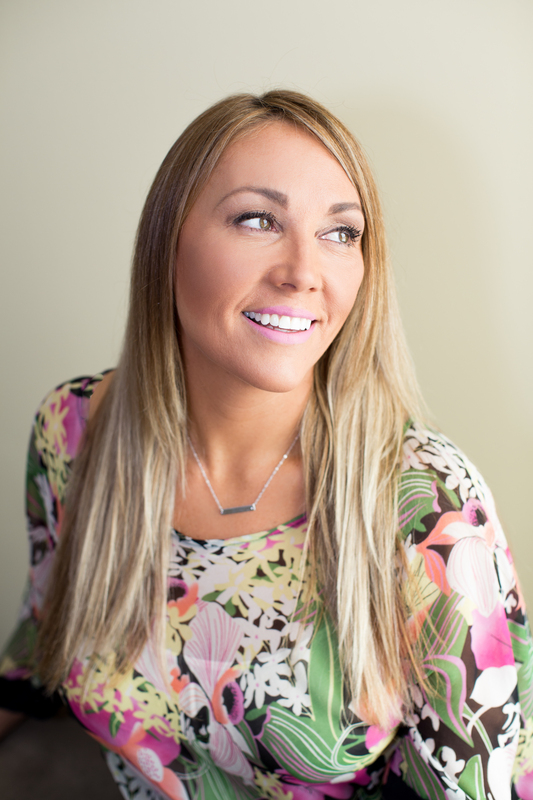 To learn more about coaching with Kelly, click the button below. Check out Kelly's Coaching NOW!